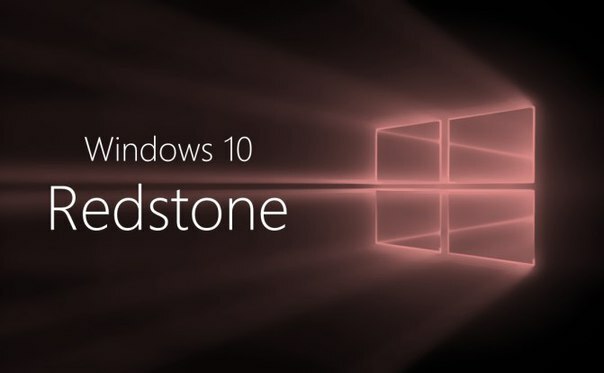 The website WinBeta reports another Windows 10 news: now, Redstone is not just a mineral from the universe of the famous open-world constructing game Minecraft, but also the code name for the upcoming major update of OS Windows 10, with release scheduled for next summer. 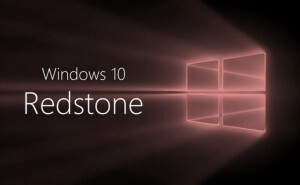 Reportedly, Redstone is to become the next significant Windows 10 update after the upcoming release of Threshold 2. It will include a range of important functions; however, Microsoft has allegedly not decided yet which of them the final version of the update will contain. WinBeta mentions two new functions that are currently under development. The first is support for extensions in the Edge browser. It will enable third-party developers to build up the new browser’s functional capabilities significantly, making it a peer to the competitors’ browsers Firefox and Chrome. Earlier Microsoft announced this function to become available in 2016. As is reported, another important addition will be the function identical to Continuity in the iOS and OS X (deeper integration between iOS and OS X devices). Continuity enables the user to continue the work begun on the smartphone using the PC or other paired device, exactly from the interruption point. According to WinBeta, Microsoft’s realization of the “continued client” concept will be virtually identical to Apple’s solution. No information concerning the capabilities of the new option is distributed, though. Microsoft is said to provide developers with the tools they need for introducing support for the function in their software products, so that it will be supported by most applications, not only by those pre-installed in Windows 10. No secret, upon launching Windows 10, Microsoft took unification of the PC and mobile platforms as the dominant guide. Thus, it’s quite logical they’re pushing forward to eliminate inconveniences caused by frequent switching between devices. Adding a function similar to Apple’s Continuity is unquestionably a wise move on the part of Microsoft. Moreover, it’s going to be a great addition to the Windows 10’s Continuum technology, which ensures a more consistent experience when switching between devices of different form factors.